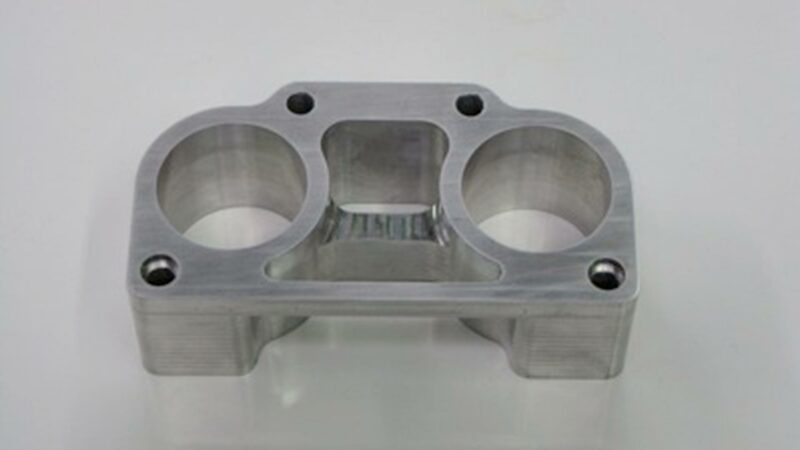 Individual throttle bodies have their place in the car scene providing low down torque and sharp throttle response in naturally aspirated engines. But individual throttle bodies can be unnecessary with the addition of forced induction (i.e. turbo, supercharging) and in some cases actually provide a restriction! Here at Car-Aid we have developed this throttle body adaptor to get rid of those annoying individual throttles, no longer will it be an expensive pain to tune, no more annoying induction noise. Most of our performance enthusiasts opt to eliminate these and fit a large single throttle body.